Home>New Songs>Drag-On Songs> Drag-On & Juvenile Bust Guns For The Double R On "Down Bottom"
In 1999, the Ruff Ryders stood at the forefront of one of hip-hop's noteworthy movements. With a roster including DMX, Eve, Jadakiss, Styles P, Sheek Louch, and Drag-On, the ensuing complications delivered some essential heaters all self-professed historian should respect. 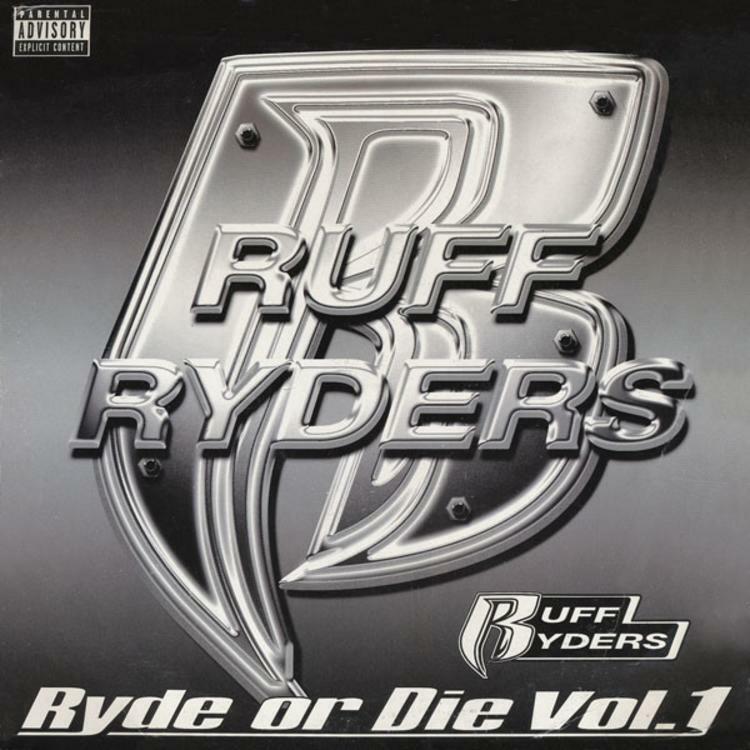 On Ryde Or Die Vol 1, the second track found Drag-On trading bars with Cash Money legend Juvenile, who proved well-suited to navigate a triumphant Swizz Beatz instrumental. Though he never truly popped off befitting of his potential, Drag-On set "Down Bottom" off with a truly spectacular opening voice, effortlessly bodying the track in a manner unfamiliar to the modern single. "Missiles gonna hit you get you, rip through tissue," threatens Drag, "shoot another round just cause I missed you." Juvenile follows suit with a disparate style, bringing a laid-back yet undeniably menacing sense of charisma to the mix. "In the late night, we be cockin iron and givin you stage fright," he raps, "yo head might explode, when I bust with the lead pipe." While an alternate version featuring Yung Wun does exist, be sure to check out the original above all else. The Ruff Ryders movement may have dwindled, but their legacy will forever be cemented through bangers like "Down Bottom." SONGS Drag-On & Juvenile Bust Guns For The Double R On "Down Bottom"